For the most part, her fellow co-workers at the network managed to keep the news relatively secret. 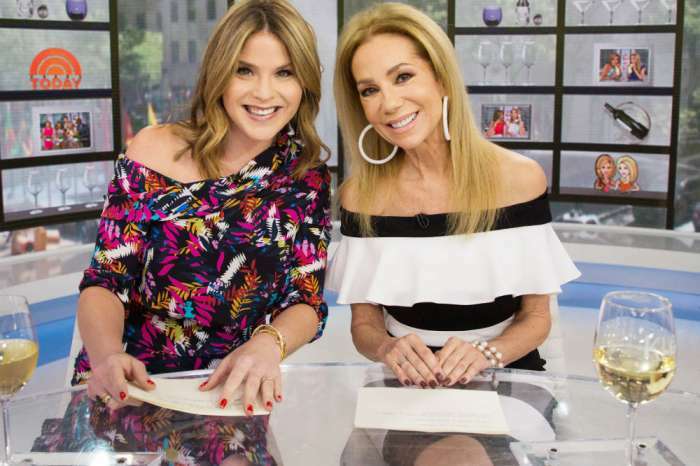 Moreover, her co-anchor, Savannah Guthrie, said before viewers on Tuesday that they had an “exclusive” scoop on Kotb’s burgeoning family. Kotb later called into the show to tell the world it was a girl, and she was thrilled to have gone through the process once again. In the past, Hoda has been more than positive regarding the adoption of her child. On World Adoption Day in 2018, the anchor said of Haley Joy that she had been a positive force for good in terms of how Hailey impacted her life and perspective. Additionally, one year ago in 2018, Hoda spoke with Hollywood actress Sandra Bullock, who adopted her first child when she was 48-years-old. Sandra told Hoda that through the adoption of a child, so much good for the world has been done. According to a report from Entertainment Tonight, Bullock said to Hoda that one is “forever a parent” the moment they accept the love and affection from a baby. According to the American Adoptions website, adopting a child has become more and more popular, especially in states like California. One of the primary reasons for the increasing prevalence of adoption services is that many women focus on their careers until they’re in their thirties, a point at which their chance of getting pregnant is decreased. Moreover, couples struggling to have children choose adoption as a way of combatting infertility. Another star to go through the same process is Andy Cohen. And Hoda was one of the driving forces in his decision. 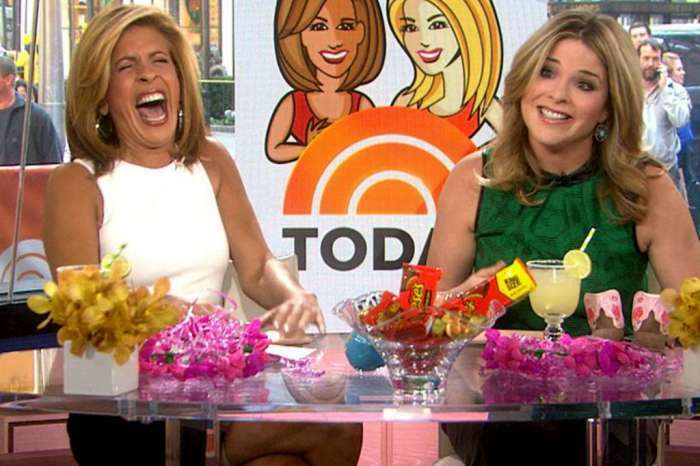 Andy previously said he was very grateful for the way in which Hoda inspired him to get a baby. Brad Pitt And Angelina Jolie - Inside Their Relationship After Becoming Legally Single!